This article was written on 14 Dec 2018, and is filled under Alternative, Documentary, Folk, Justice, Labour, Politics, Protest. 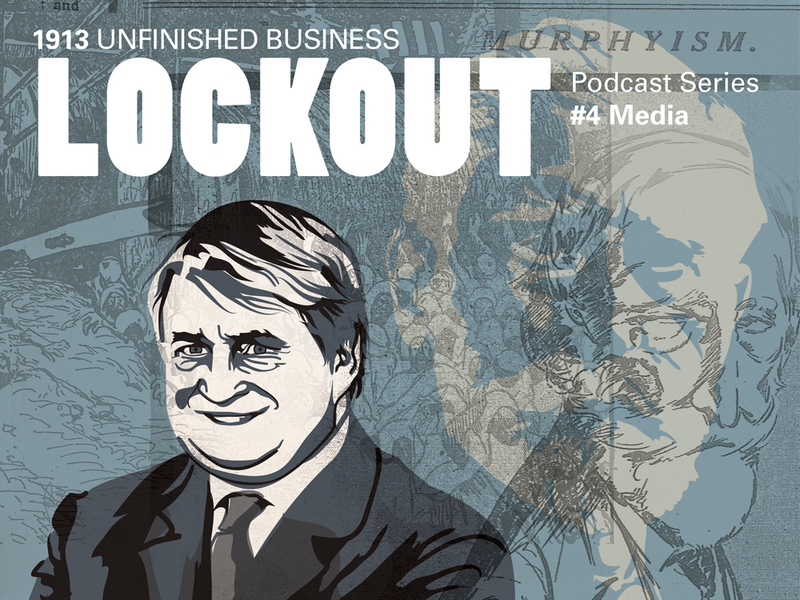 The fourth episode of the 1913 Unfinished Business series on the centenary of the Lockout takes a look at the history and influence of independent radical print media, and the role independent and critical media can play in countering the mainstream today. We listen to Lecturer Harry Browne and Historian Conor McCabe speak about the importance of independent media. The podcast also takes a look at the profile of both William Martin Murphy, and the current owner of Independent News and Media, Denis O’Brien. Henry Silke of Critical Media Review joins James Redmond and Paul Reynolds from Rabble in a roundtable discussion examining the role and constraints of radical print media.